As CEO and President, Michael Gardner sets the strategic direction and oversees national operations of Gardner Capital and its portfolio companies, including Affordable Development, Solar Development, Equity Investments and Construction. Michael works directly with partners to structure financing for Gardner Capital’s LIHTC and Solar transactions. Over the past decade, Gardner Capital has become one of the largest affordable housing developers in the United States, added a rapidly growing solar portfolio, and placed over $3 billion in equity investments. Michael works primarily out of Gardner Capital’s corporate offices in Dallas and St. Louis. Mr. Gardner is committed to improving the wellbeing of families by providing affordable housing and clean, reliable energy. To that end, he serves as an active member of various tax credit industry and charity organizations, including the Board of Directors of the National Housing & Rehabilitation Association (NH&RA), the Board of St. Louis Children’s Hospital, and Urban League of Metropolitan St. Louis. 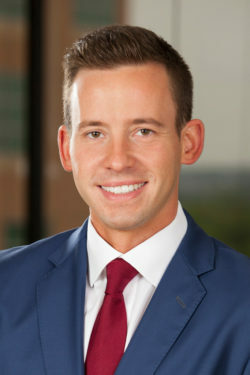 An experienced attorney, Michael holds a JD from the University of Missouri School of Law, and both a BA and MA in Accounting from the University of Missouri. Link to our Careers page.